The guys were very friendly. They worked quickly in the cold. Satisfied with the job they did. Seemed very thorough. They did an excellent job. We are happy with the service and how soon we were able to book an appointment. 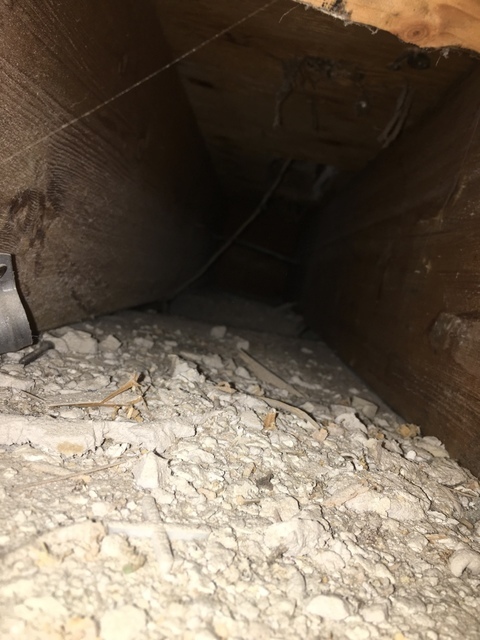 Duct cleaning and dryer vent cleaning. 27 ducts. 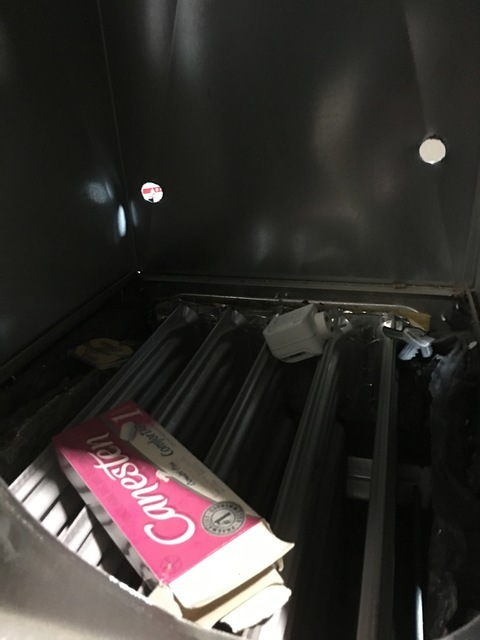 We had an estimate before the company showed up for the cleaning and after we said we did not want the spray sanitizer the operator talked my husband into having it done. The whole job took less than 2 hours and we had had a large renovation completed a few months before this which made the cleaning necessary. 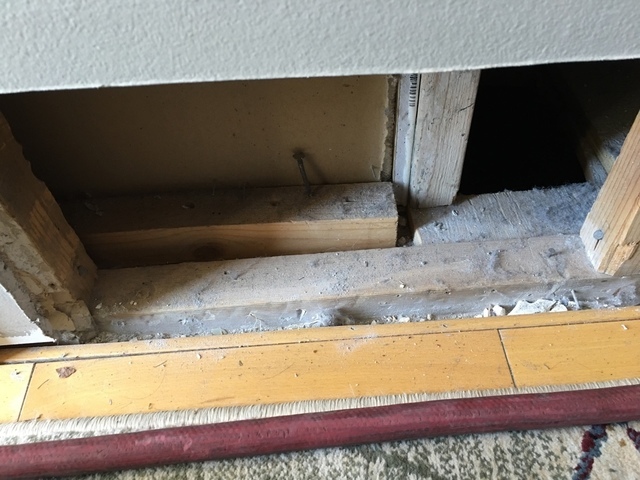 There were particles left on the floor around each duct. I had to vacuum around each duct in the main and second floor. It was a shoddy job in my opinion. When I called them to say I was not pleased with the service, the manager was to get back to me. I called twice a few days apart and never got a return call. 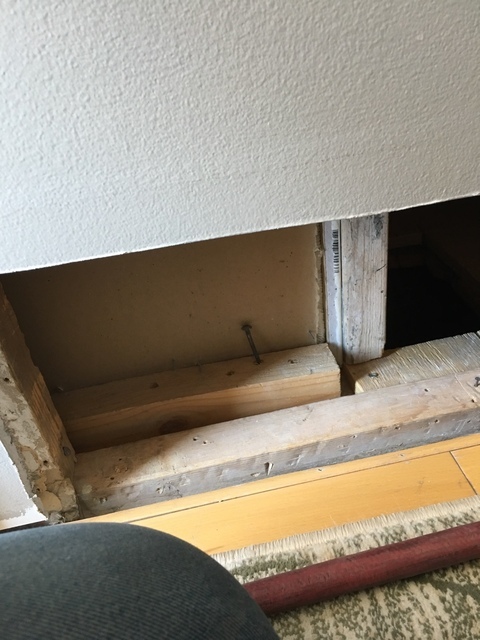 We just completed a full reno on our house so we knew the ducts were filled with all kinds of dust and debris. 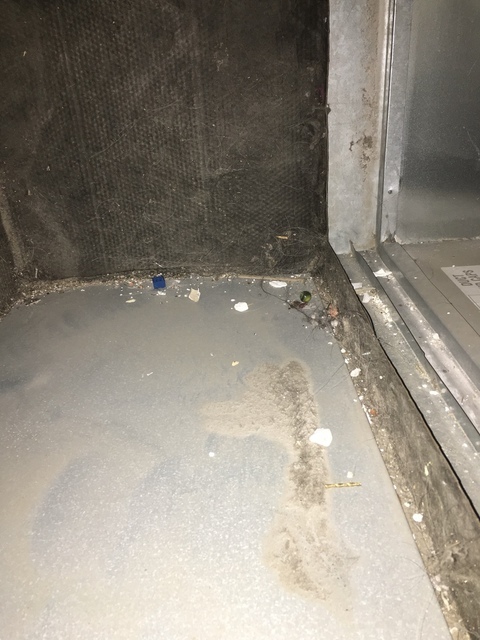 Not to mention the fact that the previous tenants had never cleaned the ducts and had a large shedding dog living with them. No doubt that this was not a small task but Paul and his team were on time, efficient and the best price that we found by far. I’ll be calling them again. Thanks guys! Paul and his son did a great job post renovation at my place. 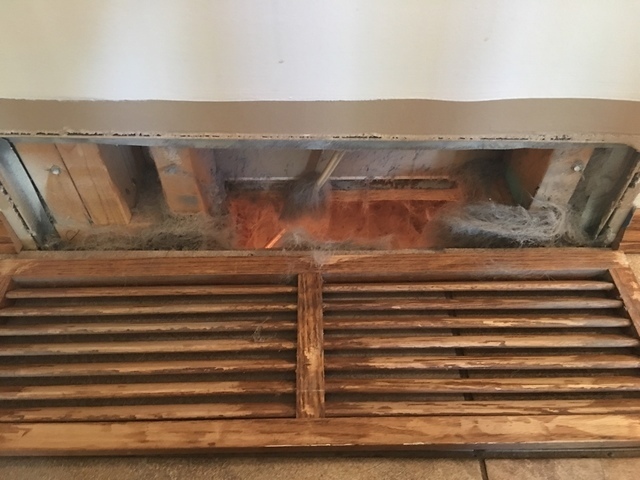 The ducts and furnace were super dirty and they got it cleaned up and ready to move in! Great guys; pleasant, thorough and efficient. 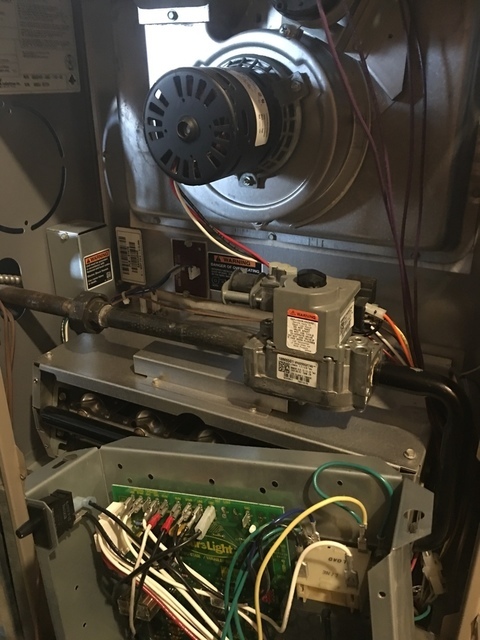 I would recommend to anyone looking for a furnace and duct clean. Super simple booking through homestars they arrived early and were done in under an hour. Excellent and professional work done in a friendly manner. Prompt service. We would highly recommend. Excellent service and quality of work!! Great price compared to the their competitors, as their cost includes what the other companies charge extra for. 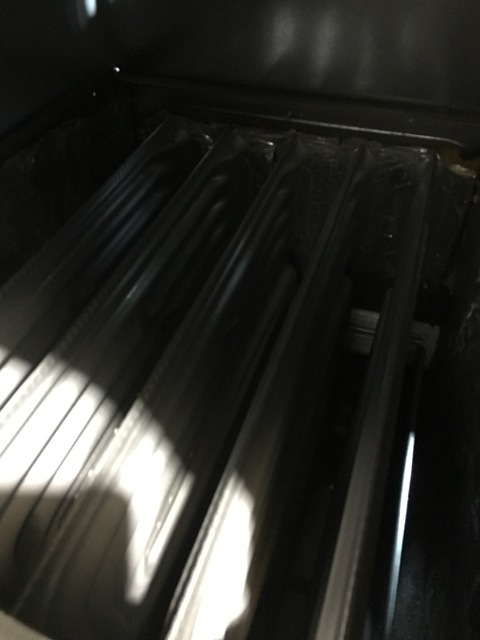 I would highly recommend AT Furnace and Duct Cleaning! 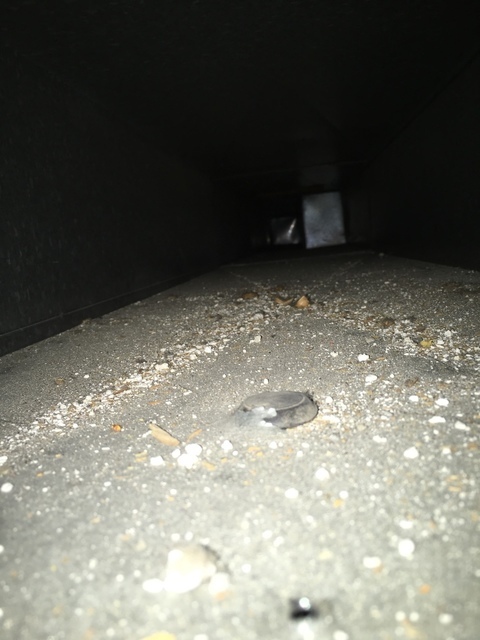 At Furnace And Duct Cleaning has not added any photos. 21 Point Furnace Tune Up Included: 1. 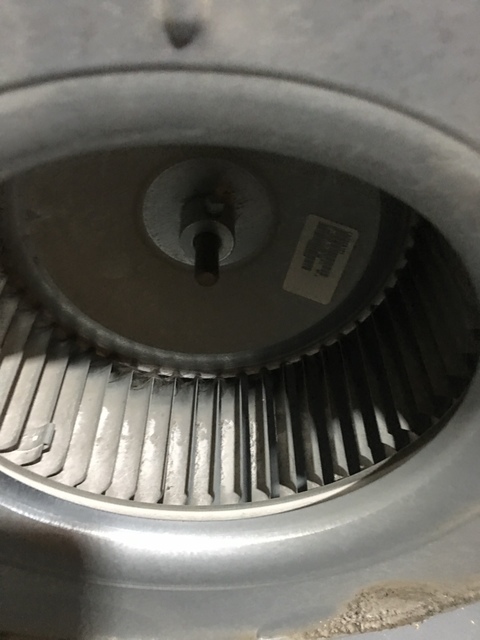 Inspect and clean the blower motor, wheel and housing.Satisfaction Guarantee 2. 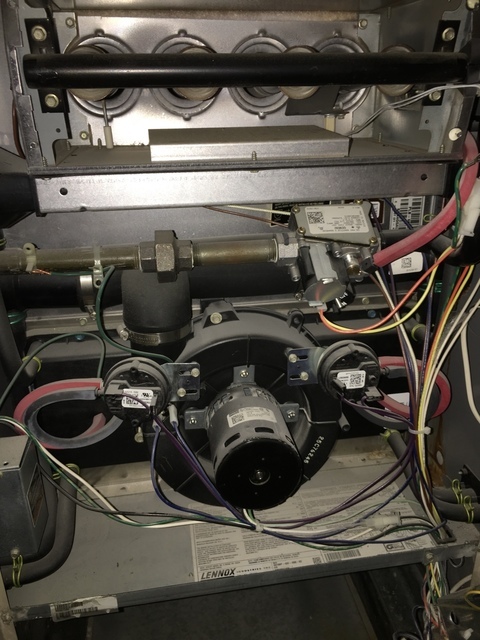 If it's an older model we lubricate the furnace blower motor, check belt and replace if needed. 3. Check combustion blower for any obstructions and lint, clean as required. 4. 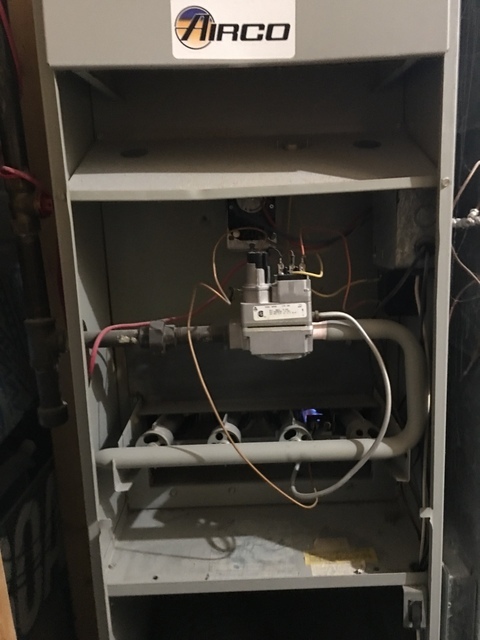 In gas furnaces we inspect for any gas leaks. 5. 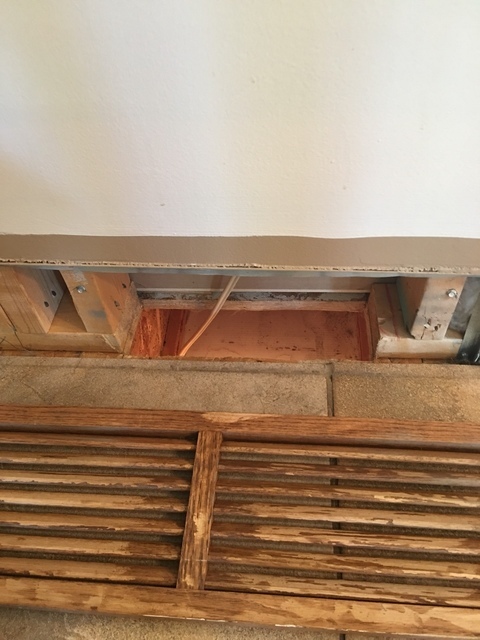 Inspect the condensate lines and pan, drain as required. 6. 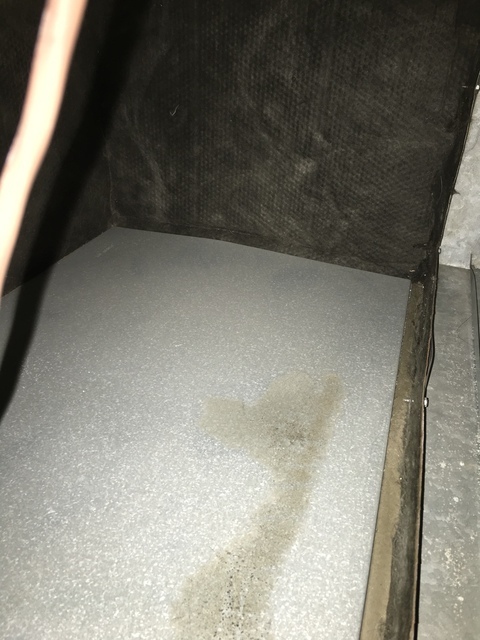 Check evaporator coil. 7. Inspect burner and clean if necessary. 8. Check safety controls, ignition and adjust if required. 9. Perform a complete inspection of the heat exchanger and/or heat elements. 10. Check the flue system ensuring good connections. Inspect for corrosion. 11. 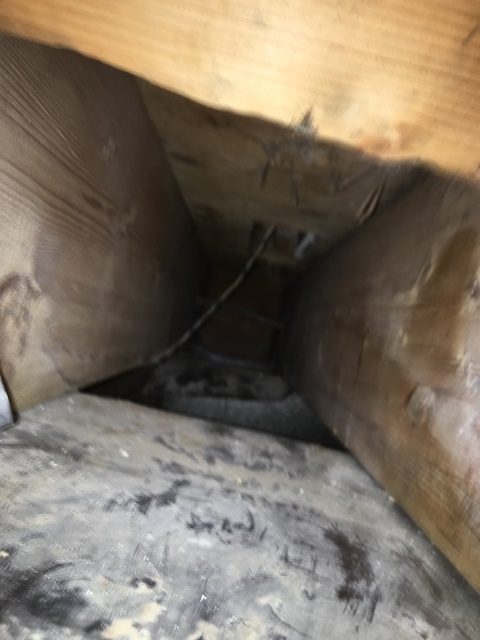 Check all electrical systems including control box, wiring and connections. 12. 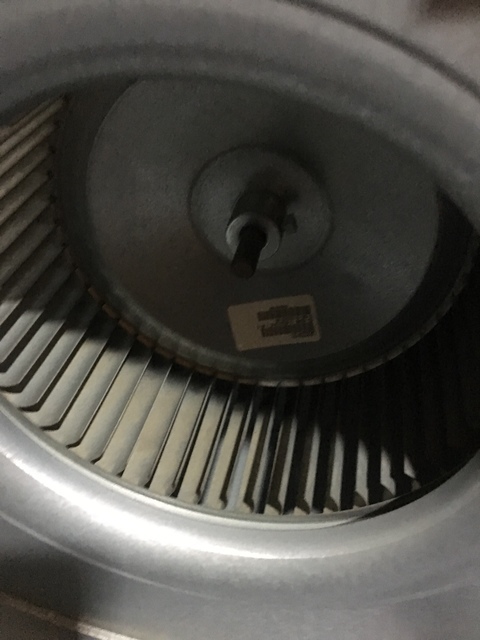 Inspect air filters and replace as needed. 13. 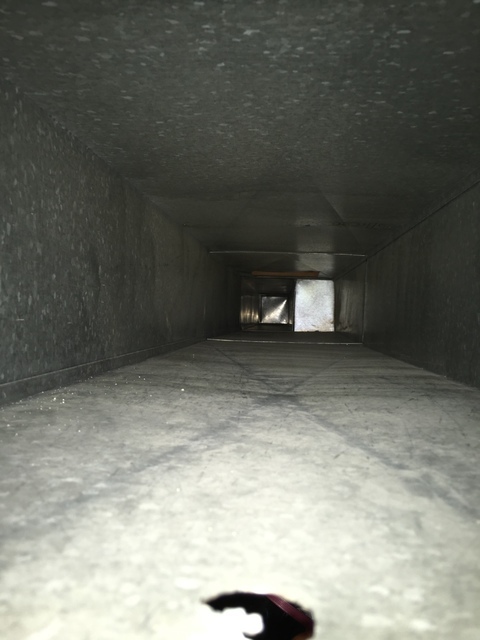 Check ductwork for any leaks. 14. Review system start up for errors. 15. 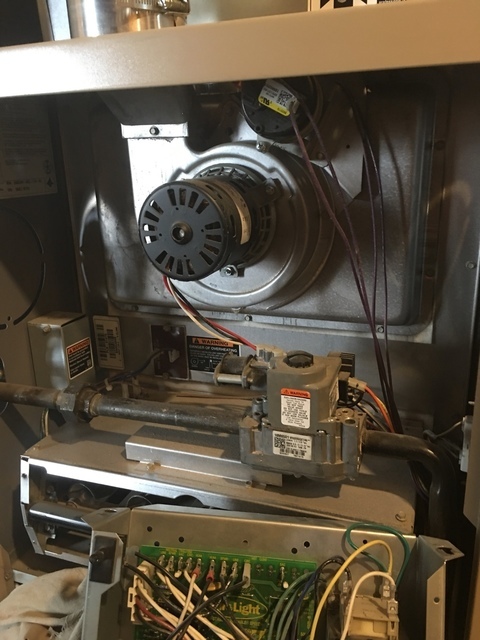 Listen for sounds that may indicate a furnace issue. 16. Detect any unusual odors and search for source. 17. Review air conditioning and heat pumps while HVAC system is running. 18. Measure indoor and outdoor bulbs for pressure. 19. 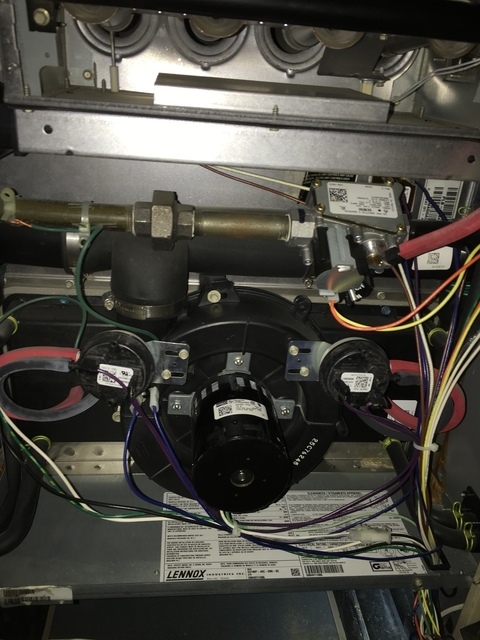 Check all furnace system pressures, including high and low side and manifold. 20. Measure temperature rise and adjust. 21. 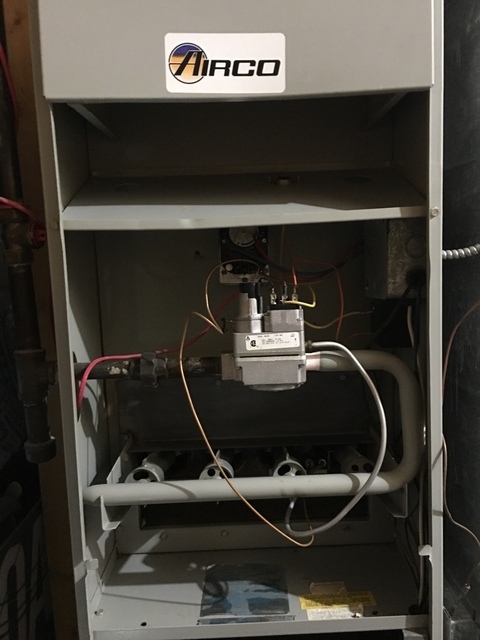 Inspect vent system while furnace is operating. We are also equipped and have the resources do Commercial Work as well. 30 DAY Warranty. Please ask for details.